The Summers family has left for Germany for almost four weeks. Deborah and Glenn and 'DOE Projekts' have been invited to intervene by residing in their home with Max, their dog. We are invited to work and create art here, a continuation of My Workbook: Coreforms and Keywords 1.01. On the drive from our home to theirs, I read Glenn two newspaper articles from the New York Times. One was about James Turrell, his use of action, location,and light in his art work. The other described how "where we are shapes who we are." In the latter, the author describes research that suggests that changing contextual situations can shape and reshape us quickly — even when we have made only a short journey from one part of town to another. 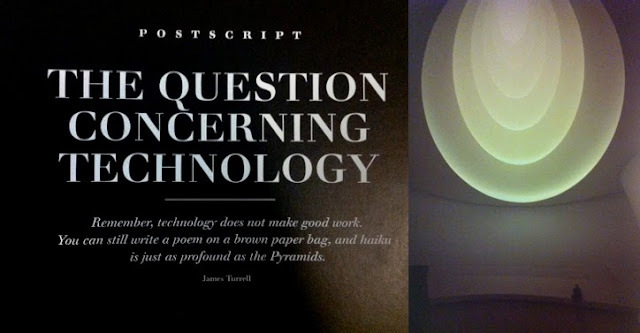 In the Turrell article, the writer states "Through dozens of conversations...I found him willing to examine almost any idea, so long as it didn't require any self-reflection. I would ask...about his place in the art world, or his faith, or lack of it, or how he feels about the [Roden] crater as he grows older and the forces of obsession and mortality collide — and each time he would frown and say something like, 'Well, you know you just have to accept things as they are.' ... Growing up Quaker, he was always being told to nurture 'the light within.' At 70, he seems more interested in the light without." So, we begin the project with these textual cues: accept things as they are, understand that context shapes our work. Yet, discussion about these articles led us to acknowledge that the counter-thesis "who we are shapes where we are" is also valid. 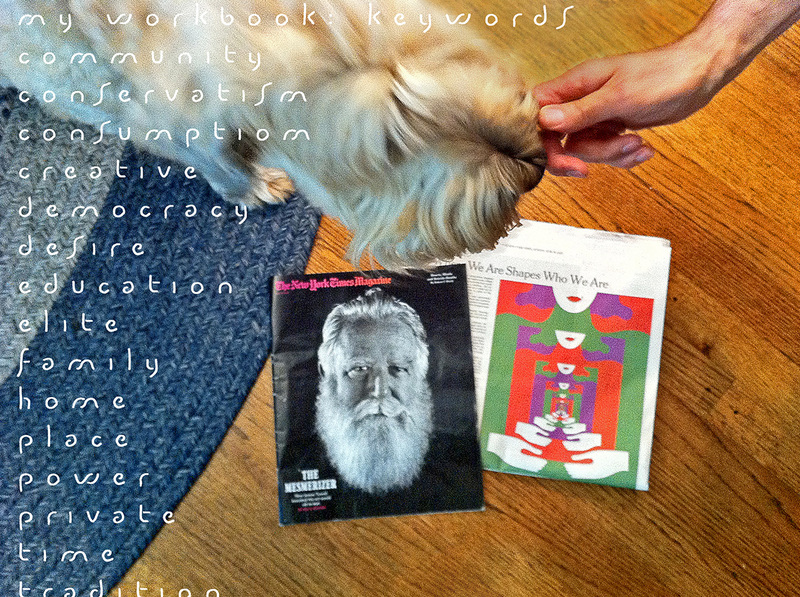 What we bring to My Workbook: Coreforms and Keywords 1.01 — Summers House Residency, will shape the context as well.